An increasing number of students are undertaking postgraduate research for masters or PhD Degrees in the fields of business, biological and pharmaceutical science, engineering, electronics, environment, information technology and tourism studies. Subject areas available for a postgraduate research degree are usually determined by the current research activities of the particular school or department. If you are interested in pursuing further study, please contact the relevant head of department for further information. 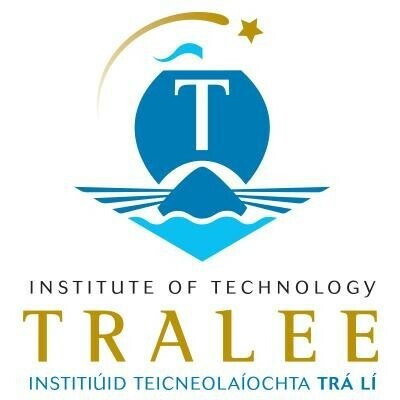 The Institute of Technology, Tralee is at the forefront of innovative research and collaborative links with industry are an integral and fundamental part of research undertaken at the Institute. It serves to facilitate the transfer of advances in academic research to applications in business and industry. The research strategy being pursued is one which seeks to further strengthen the capacity of the Institute in a manner which will both enhance the educational programme being offered to our students and also enable us to serve the economic, social and cultural life of the region. In addition to the funded research, significant research work is being undertaken by staff members as part of their studies in masters and PhD programmes.